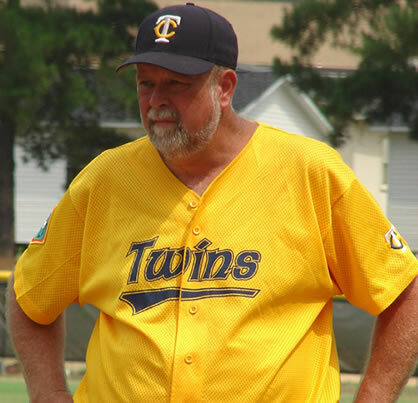 The Fuquay-Varina Twins are the only namesake team left from The Old Tobacco State League, with over an 85 year run full of history. 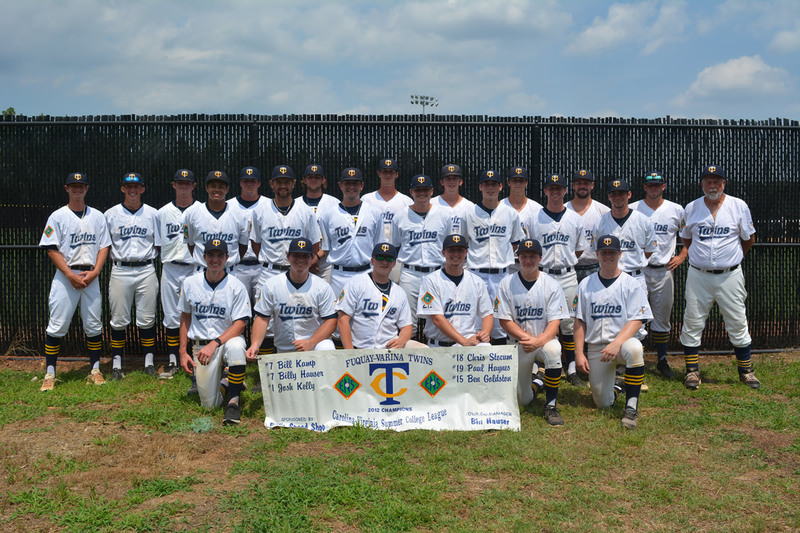 Starting out as a Class B ball team evolving to a semi-pro team in the ’70s and ’80s to its current collegiate summer baseball program, to give collegiate baseball players a local summer baseball program in a highly competitive atmosphere. 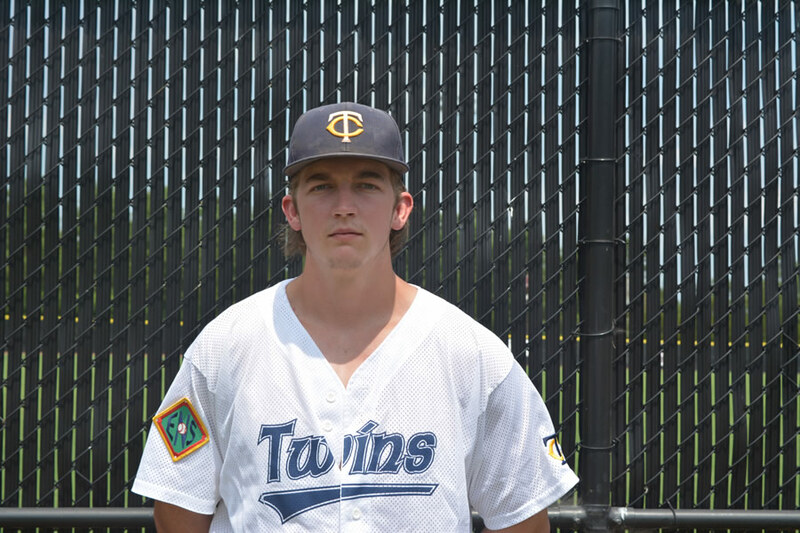 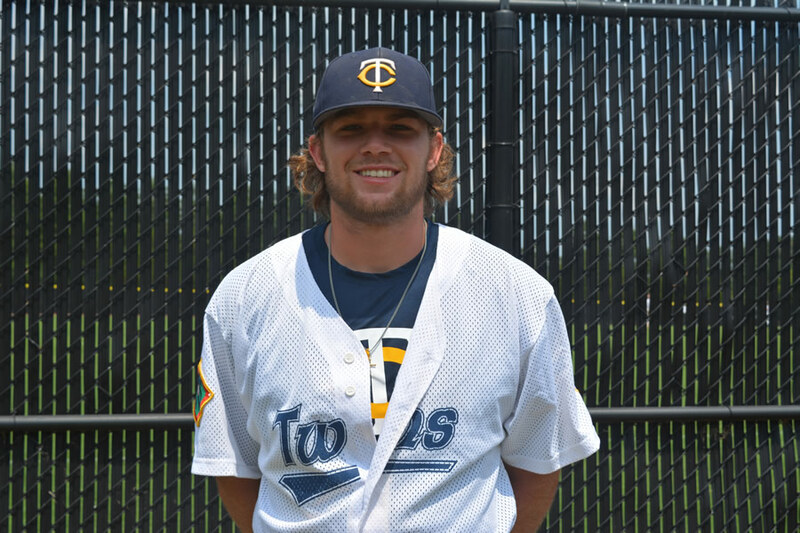 The Fuquay-Varina Twins are now in the Carolina-Virginia Summer College League. The Fuquay-Varina Twins are owned, managed, and coached by Bill Hauser of Fuquay-Varina and play their home games at Holly Springs High School.